Wedding dress shopping can be one of the most exciting parts of wedding planning for the bride… or one of the most frustrating. For all future and current brides out there who have not yet begun wedding dress shopping or who hasn’t yet found the perfect dress, you are in luck! 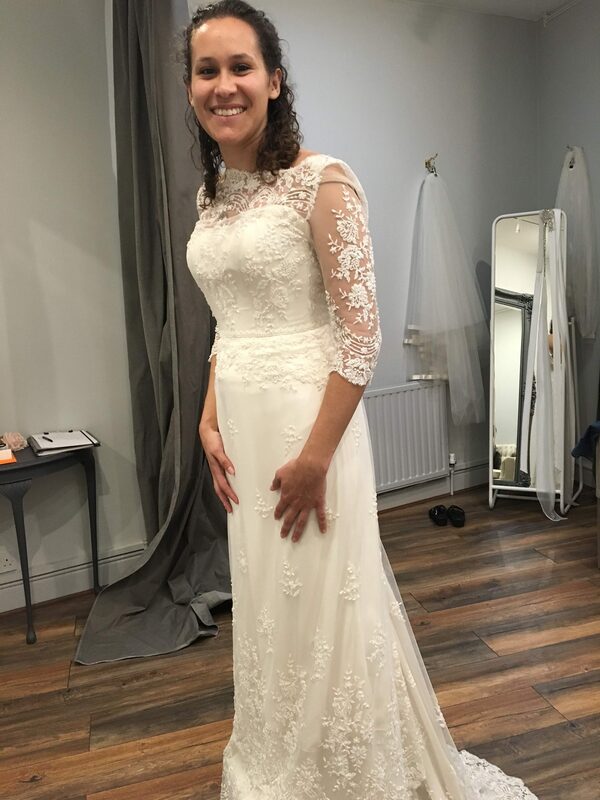 We are checking in with our bride, Katie, on our Wedding Journey series about her experience with wedding dress shopping as well as wedding dress shopping advice she can give. 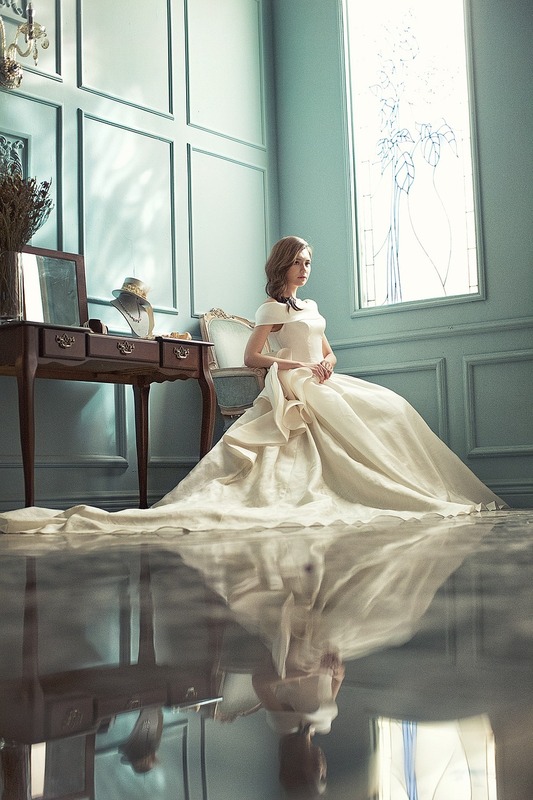 “As a bride, the wedding dress is probably one of the most exciting and important wedding items to find and buy. The bride in the white dress is an iconic symbol throughout time with many legends, myths, traditions, and expectations associated with it. While we have broadened the expectation of the traditional white dress (I’m looking at you awesome brides who are rocking the pink, dip dyed, rainbow, floral print, and various other dresses that break away from the traditional white gown!) every bride still wants to ensure she has a gorgeous gown that makes her feel stunning and the expectant soon-to-be spouse drop their jaw. 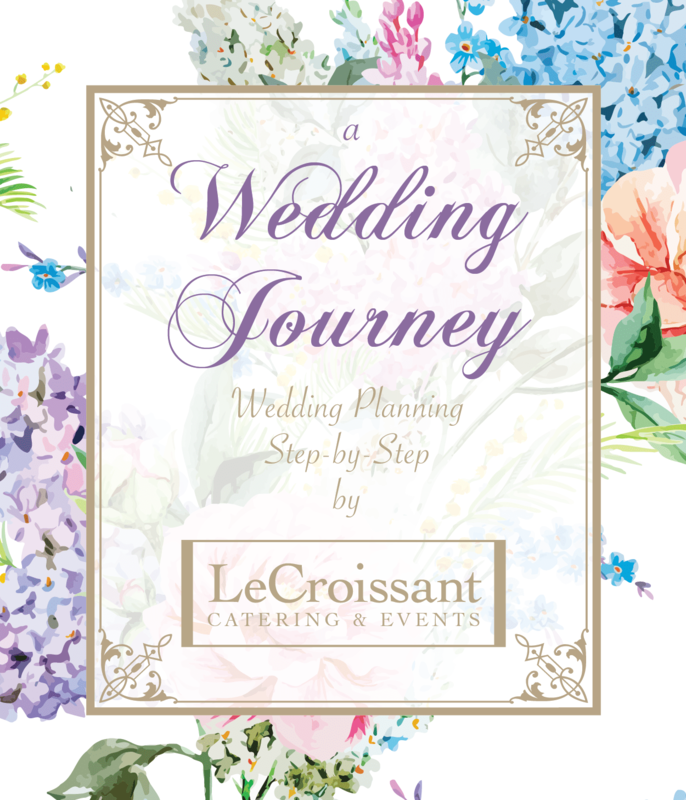 However, you might find it can also be one of the more frustrating wedding items to find and purchase while wedding planning. I know that for me, I had some ups and downs with my wedding dress shopping experience. Which is why I’m here to give you my advice and tell you what I learned so hopefully you can have a better, more informed experience. Have a budget! Like everything else Bryan and I have mentioned, have a budget in place for your whole wedding so you know how much of your budget you can allot to your entire wedding ensemble. 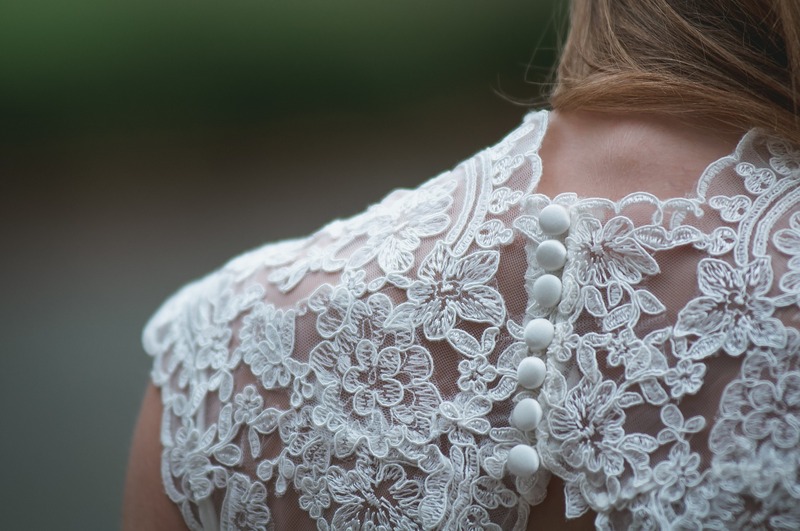 It’s not just the dress – it’s the veil, the shoes, hair accessories, jewelry and of course alterations. Alterations usually do not come included in the price of the dress and can run anywhere from $100+ on top of the price of your dress. Keep this price point in mind when doing your initial browsing and especially know the top price number you feel comfortable spending before heading to the dress shop. Believe me, you do not want to set your mind on a dress you cannot afford. Have an idea of what you want but be REALISTIC (a.k.a. flexible). I am not telling you to not research online for dresses. In fact, I loved The Knot’s wedding dresses feature, which allows you to choose shapes, fabrics, etc. 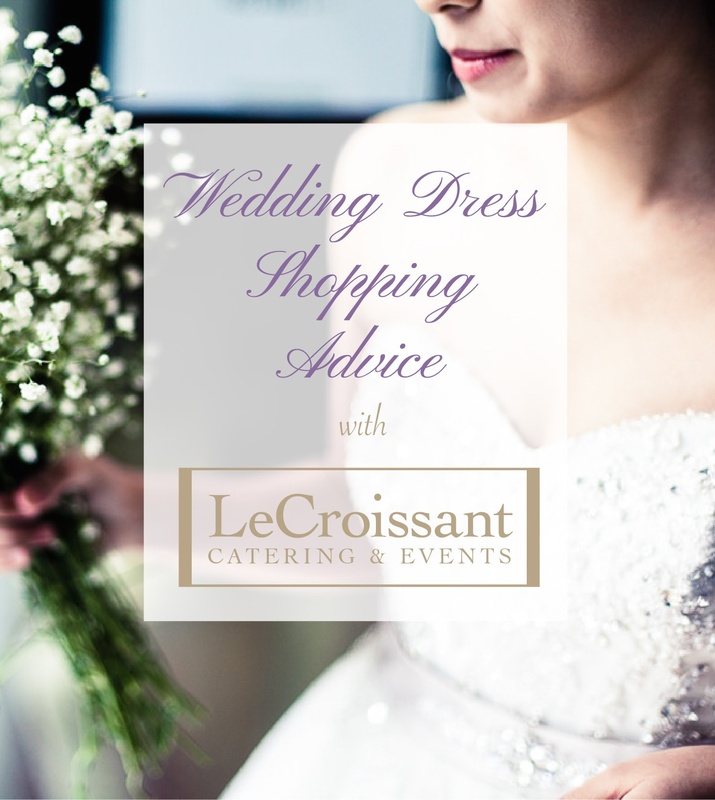 and you can browse through different designer dresses that may be available at local dress stores! While it can’t guarantee that exact dress will be available at those stores, it’s a much better starting point to know what may be available in your area AND a general idea of the price the dress sells for. This helped me find dress stores that carried my eventual wedding dress and helped lead me to my wedding dress. This also helps you to research back up options when the various dresses you do like end up not being available in the dress shops in your city. This is when being realistic and flexible becomes invaluable! This could also mean trusting in your dress consultant for your dress appointment and trying on dresses that might not have originally came up on your radar but have some of your list’s “musts”. Dress consultants know body types and their inventory, you might be pleasantly surprised. Extra tidbit of advice: DON’T DIET FOR THE DRESS!! PLAN AHEAD! Before I worked for a wedding planning company, I worked for a small wedding dress shop owner and her #1 frustration with brides was not giving themselves enough time for dress shopping. Typically, you do not buy a dress off the rack! The dresses at a dress store are sample dresses – those are the dresses you try on to determine if they are the one and then you order a dress based off your own measurements which is then custom made for you in mind, shipped and then fitted through alterations. The order, construction and shipping timeline of a dress is anywhere from 3 months to 5 months – even expediting it can take 2 months! So start your dress shopping as soon as possible and give you and your dress shop enough time to find the right dress, order it, have it constructed and shipped and still more time to have it fitted and altered a couple times so it fits like a dream on the big day.To give you some idea, it took me 3 months of dress shopping (granted, that also included shopping on two continents and countries lol) until I found the right one. But I still gave myself 5 months to have it ordered, constructed, delivered, and altered before I would need it for my bridals 3-4 weeks before my actual wedding date. So ladies, give yourself plenty of time just in case the unexpected comes up. Your dress consultant will appreciate it too. Finally, the last piece of advice – you will know you have found your dress when you SMILE… uncontrollably. I was starting to be done with dress shopping. I kept having one disappointment or set back after another. I felt like I was never going to find “The One”. 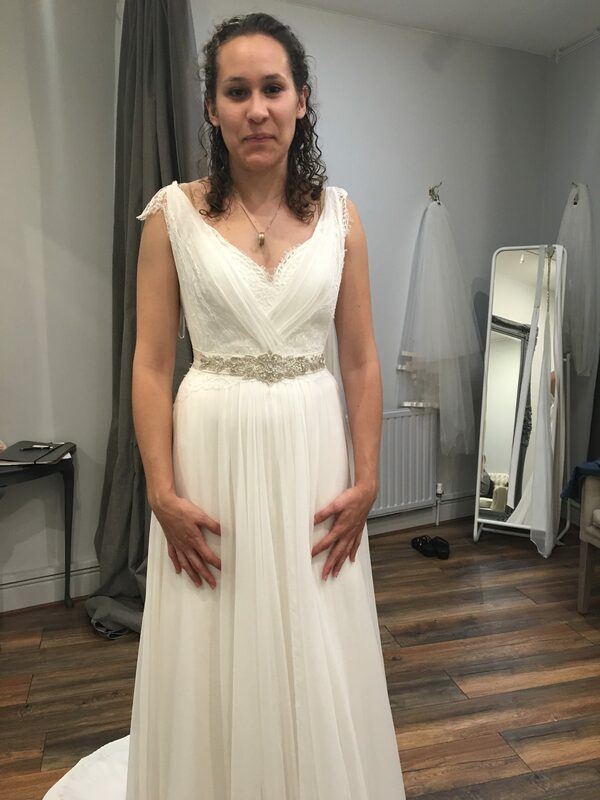 But once I finally found a dress shop that carried a sample of the dress I was currently looking for and tried it one for myself – I couldn’t stop beaming! I was giggling like a school girl and there was a flush to my face. You just know and you are so happy and can’t wait to wear it on the big day to see how your sweetheart will react to seeing you look so amazing! My cousin is getting married soon and has been looking to buy her wedding dress in the coming months. I really like that you mention jewelry accessories and alterations because I don’t think she had considered that in her budget before this. I’ll have to remind her about this and pass these great tips on. Thanks for the help!